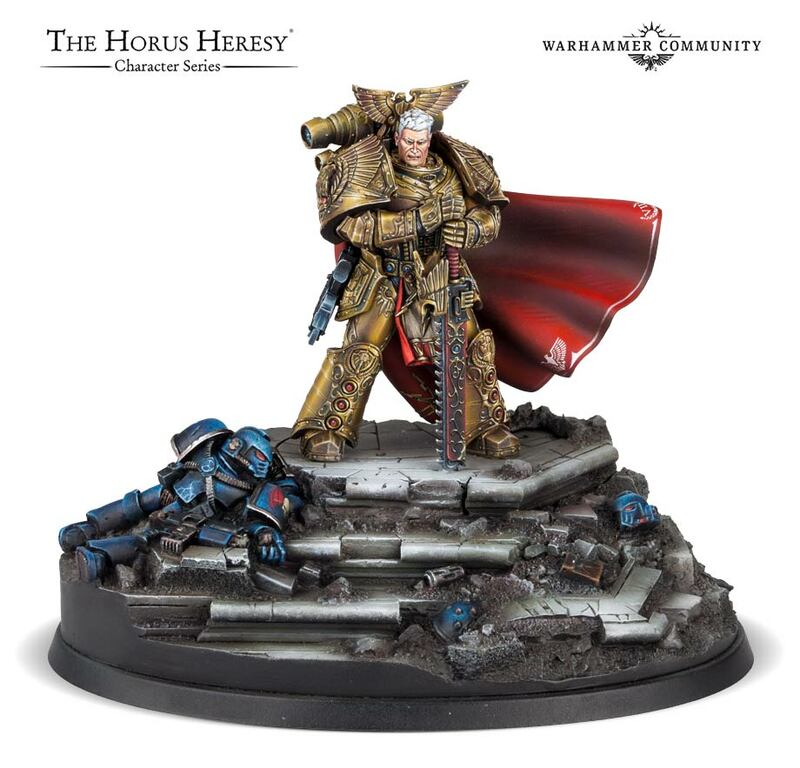 Forge World has just revealed their next entry in the Horus Heresy Character Series, Rogal Dorn. 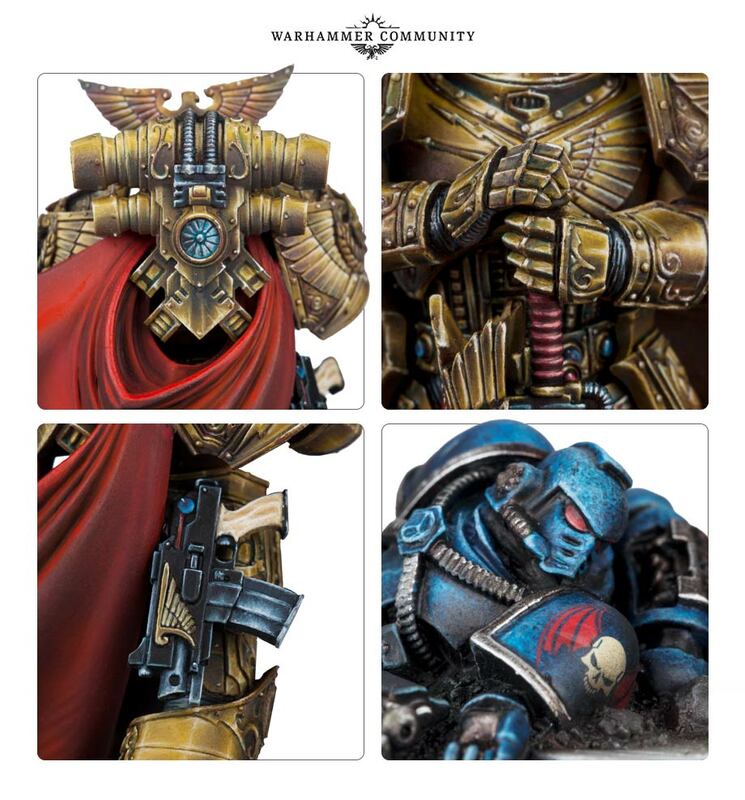 Check out the first images and designer video of this amazing miniature. 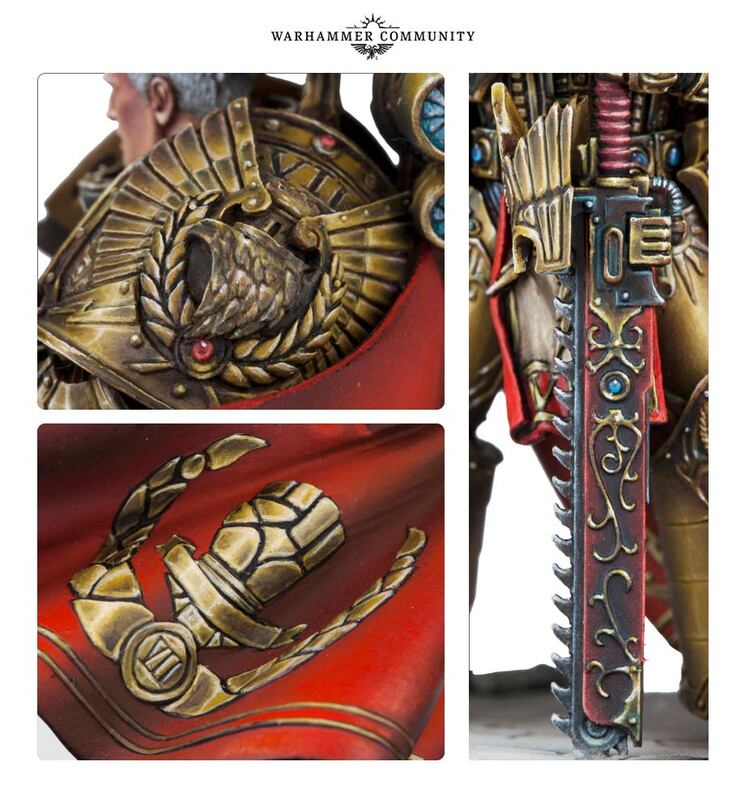 I really like this miniature and I think the amazing paint job does the miniature justice 😉 We don’t have a release date just yet, but it can’t be too long now.